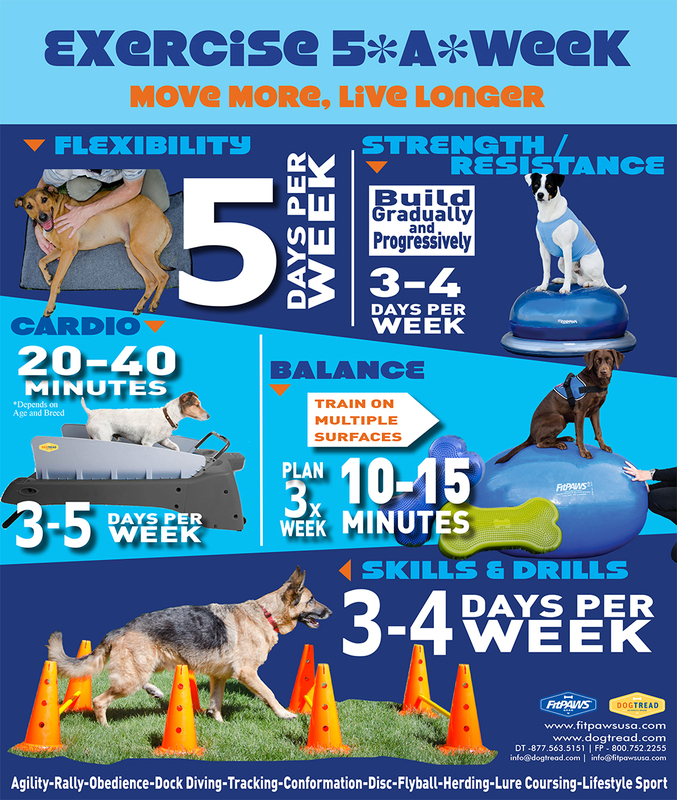 Building a stronger, faster, more fit dog isn't easy. Fitness and conditioning can help take any dog to the next level, and the process can improve the partnership between canine and handler. Our collection of products are used by handlers and canine sports medicine specialists everywhere to help improve performance, prevent injury, and rehabilitate dogs of all kinds. Down/Stand/Down exercise for core and limb strengthening in dogs. Proper form for this exercise is to keep the topline level, and the 4 paws square and stationary throughout. We left these videos unedited to show that perfect form is not always obtained throughout, and adjustments in lure placement and body pressure can be used to encourage form and control speed of movement. Looking to make a large purchase for your business or rehabilitation practice? Contact us directly for details on special pricing for large purchases.